Autoxloo developed complicated strategy of dealerships’ growth. We found out the best development system while analyzing dealers’ goals and requirements. 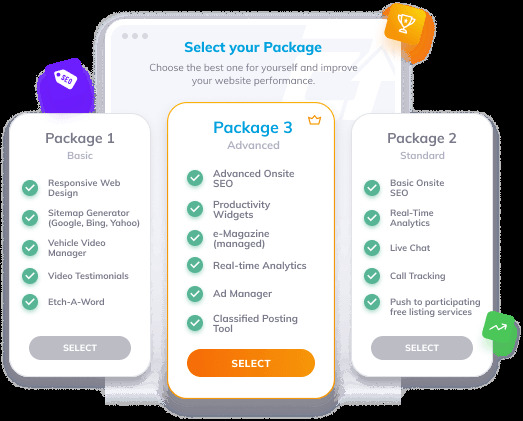 Now we suggest you to build powerful website performance and choose the best tools for yourself. Autoxloo’s set of packages can help improve the efficiency of automotive website performance. In addition to our current solutions we enjoy working together with dealerships to develop package solutions for individual needs. Just look at the packages that we offer. They contain variety of features. Select some and create your website with the strongest stuff. With Autoxloo dealer management system you can showcase dealership & your vehicle inventory. 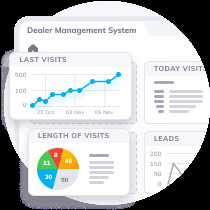 Our automotive DMS solutions support an entire suite of software to simplify your managing responsibilities as well as increase your dealership’s effectiveness. With our automotive DMS, you have the opportunity to sharpen not only your website software but also your dealership’s processes. Achieve the targets and choose the best unique system for yourself with all Autoxloo’s products. 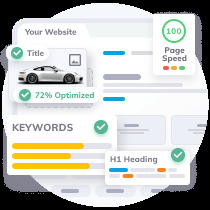 Autoxloo’s team knows how to optimize your website to meet your specific goals in the industry. Increase your visibility on the first page Google, Yahoo, Bing search results. Our SEO specialists optimize your online dealership website using specific targeted keywords to bring more relevant traffic to your dealership. Car dealer website is optimized by vehicle make, model and dealership’s location. Let our professional SEO specialists put you on the search engine map. Feel the benefits of the complicated search engine optimization by using blog marketing, social media, blogging, forum marketing. 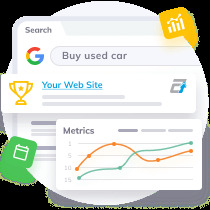 It is accomplished from sources other than your dealer website to increase search engine performance for target keywords. We make certain your website is designed so the search engines correctly index information about your inventory and services. Our SEM experts deliver immediate results through well managed, highly effective paid search campaigns. 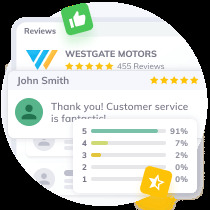 Our Reputation Management Service is caring about clients providing them with car dealer’s reputation management, which manage review notification, response on negative reviews etc. We are able to build, control, and monitor your reputation in order to ensure that your business is perceived in the best light. Our strategy is only one part of many that makes Reputation Management service unique and effective. Autoxloo ensures that your online reputation protected and improved every day. Autoxloo designed websites for commercial trucks to make your dealership run smoothly. We guide commercial truck dealers in growing their online identity by providing industry-leading products, support, and resources, designed with our customers’ needs in mind. 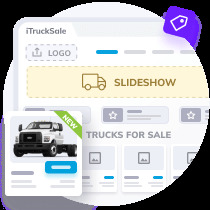 Manage your truck dealership website with the system that was built specifically for the truck sales industry.